Historically, gaming peripherals haven’t been the most colourful of products — apart from the occasional RGB lighting, their colour spectrum typically ranges from “black” to “slightly less black”. The folks over at Razer, however, seem to be on a mission to change that. After releasing four products in a pastel pink colourway last year, the Singaporean company is bringing back their Quartz collection due to popular demand. There’s also a quartz version of the Razer Blade Stealth 13 laptop, but unfortunately it’s only available in the U.S and Canada. 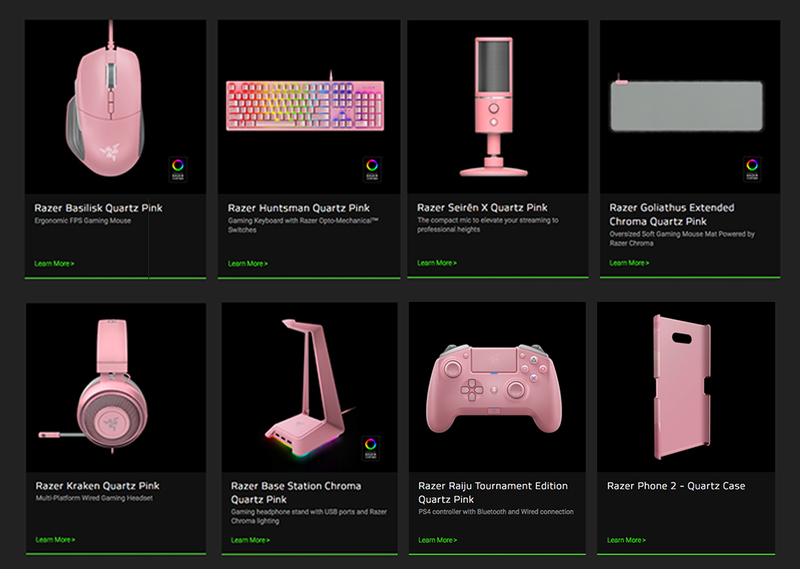 The Quartz collection is available exclusively on Razer’s website, at no price difference from their black counterparts (there are bundles that offer up to $95 off your purchase, so you might want to look into that). We’re not sure how long these will be available, so we’d recommend getting them sooner than later. 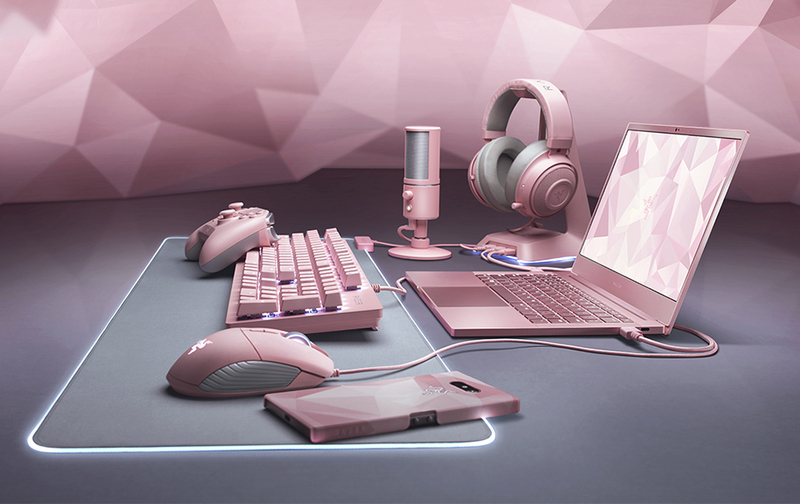 If you’ve got a significant other who likes pink and also happens to be a Razer fan, it looks like your Valentine’s Day shopping just got a whole lot easier.